Patience is an underrated gift. It is not something we are born with. Patience is enduring and kind. Not many people keep this in mind. There is no time to stop, refresh, come out and play. Things will not always happen when we want them too. We must stop, breathe and think things through. The old proverb, “there is time for everything under the sun”. Let us stop for a moment and not be always on the run. Stop for a moment, it is better for our health. This doesn’t always generate us wealth. 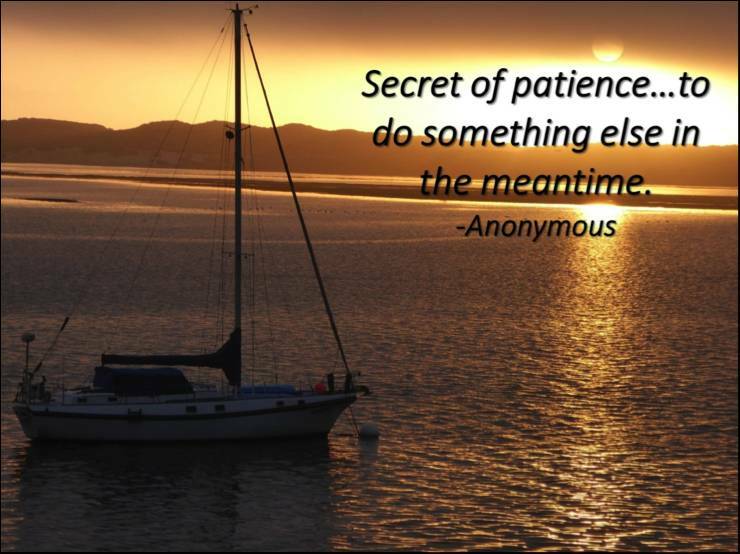 Patience can be beneficial to modern society. It can bring out enormous creativity. Let us adopt what Michelangelo said and lived. He has given us this beautiful gift.